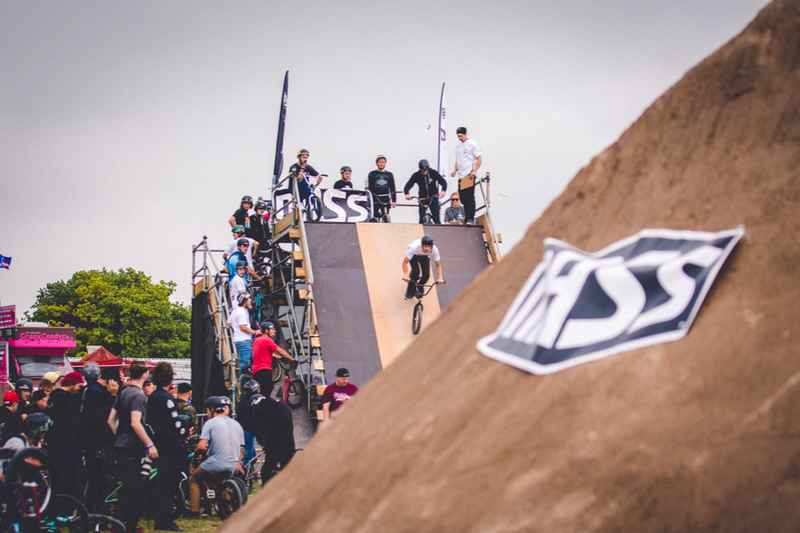 Vision Nine, event organiser of NASS Action Sports and Music Festival, was looking to step up the course for the 2016 festival, and contacted Gorilla to deliver the project. 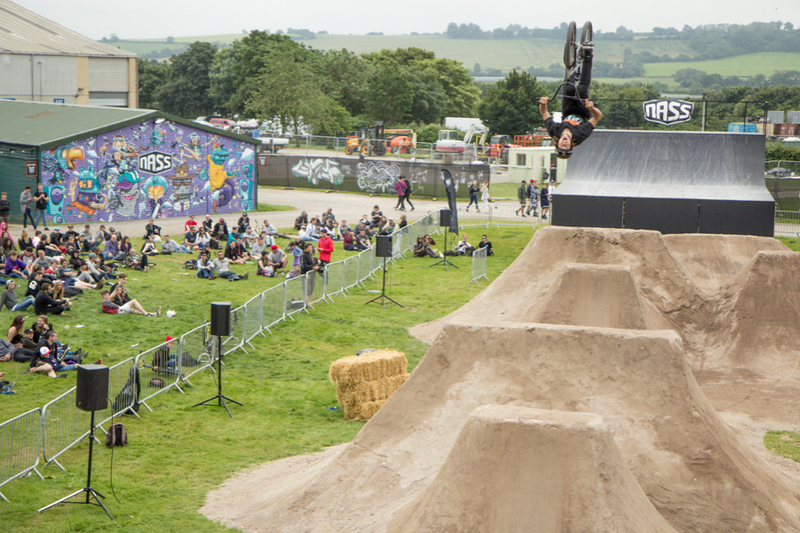 We formed a partnership with Kye Forte, with whom we had worked with previously on Red Bull’s 2008 Empire of Dirt event, and together successfully pitched and produced all aspects of the NASS BMX Dirt Arena. 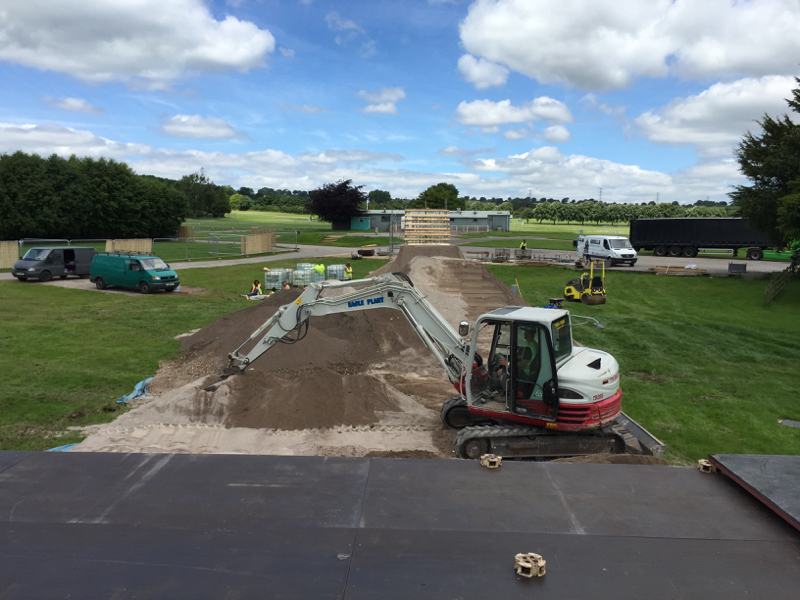 Since then we have been back each year to build and improve the course. 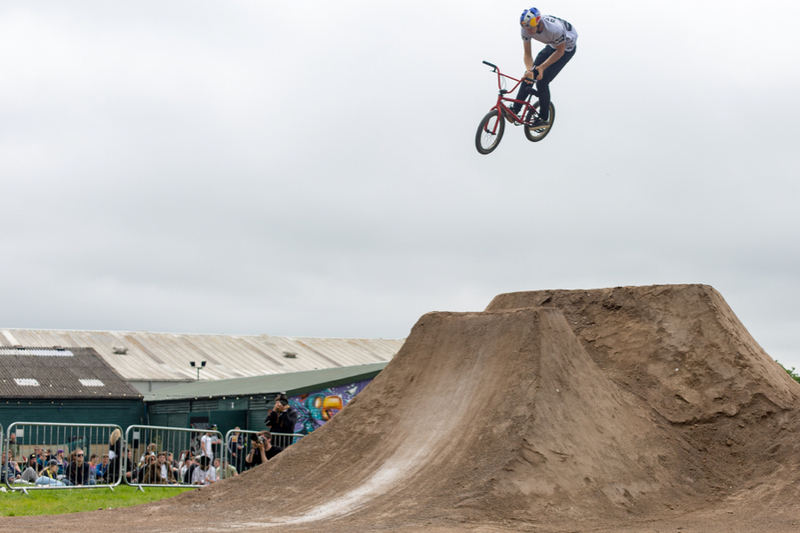 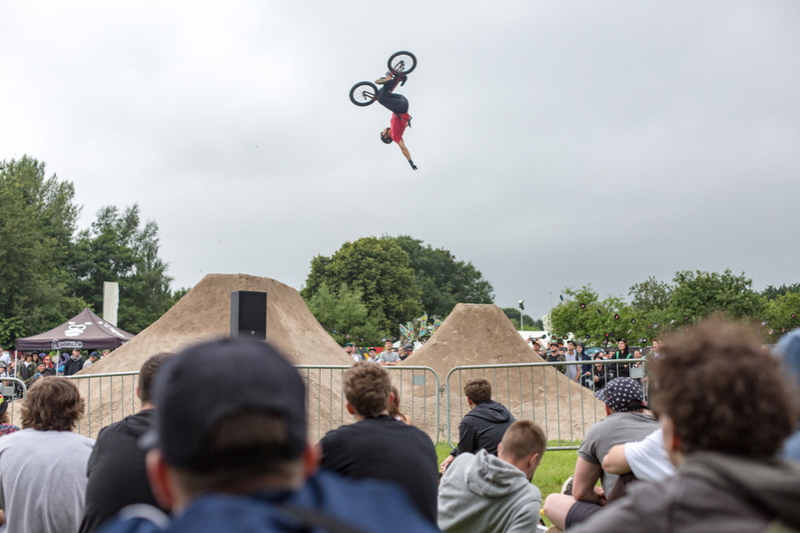 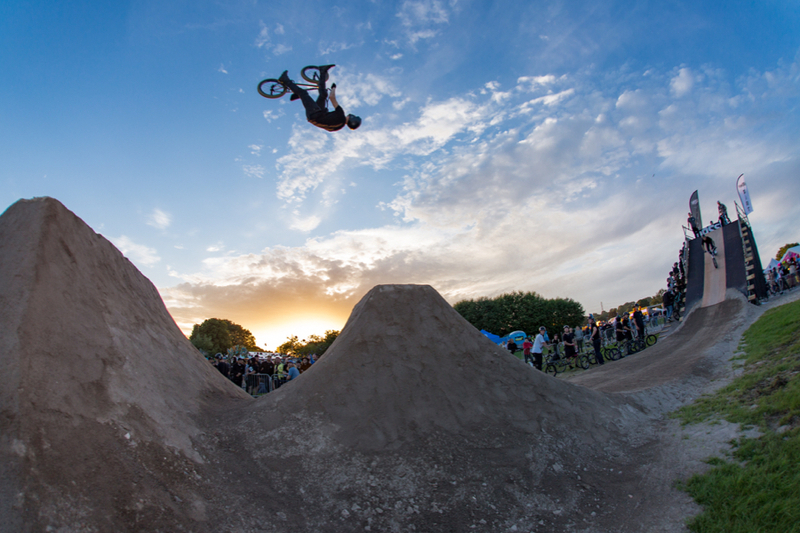 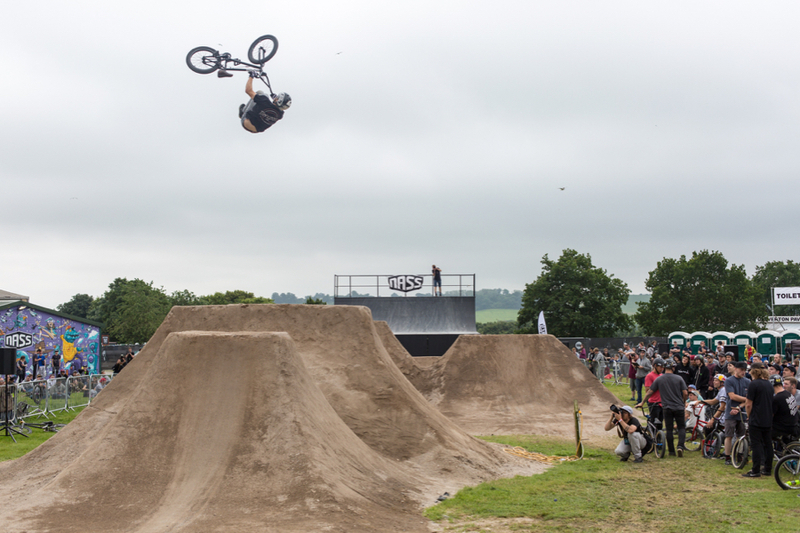 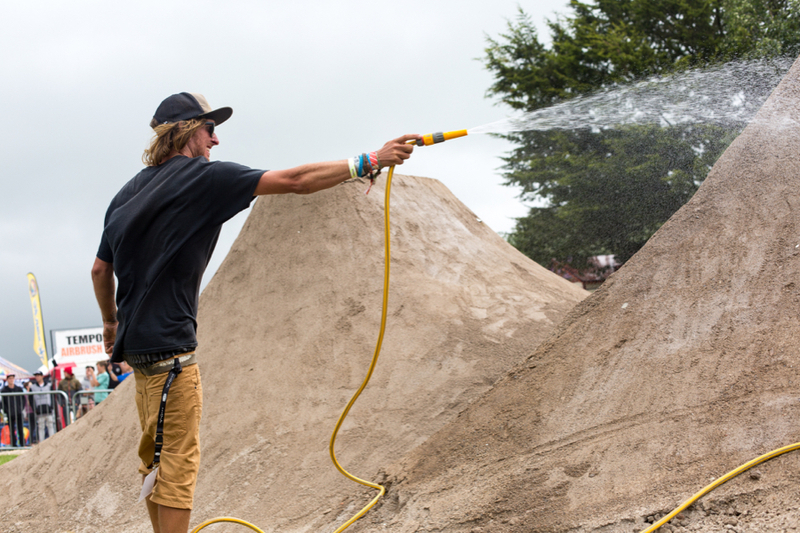 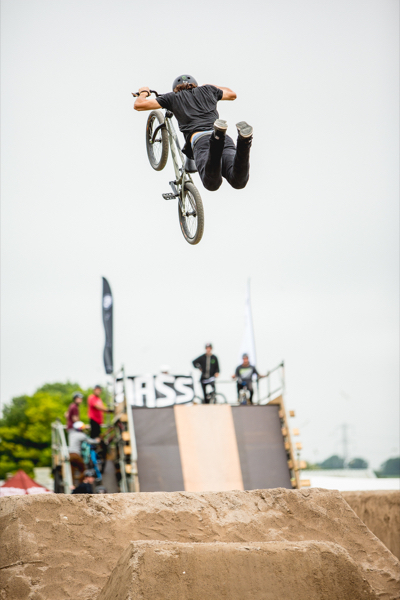 Highly successful BMX Dirt competition returned to NASS for 2016 and subsequent years. 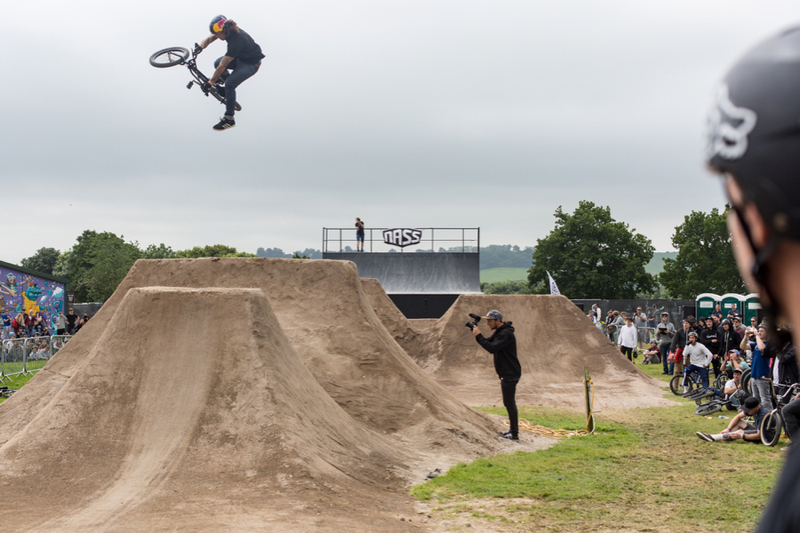 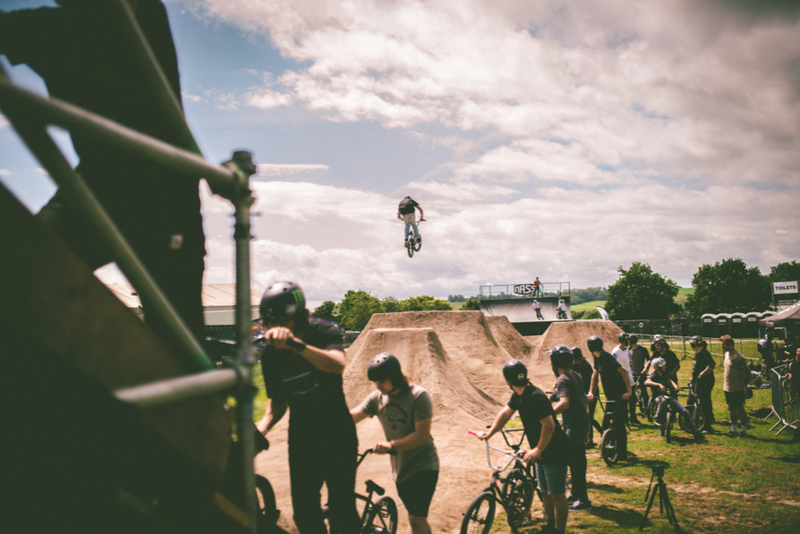 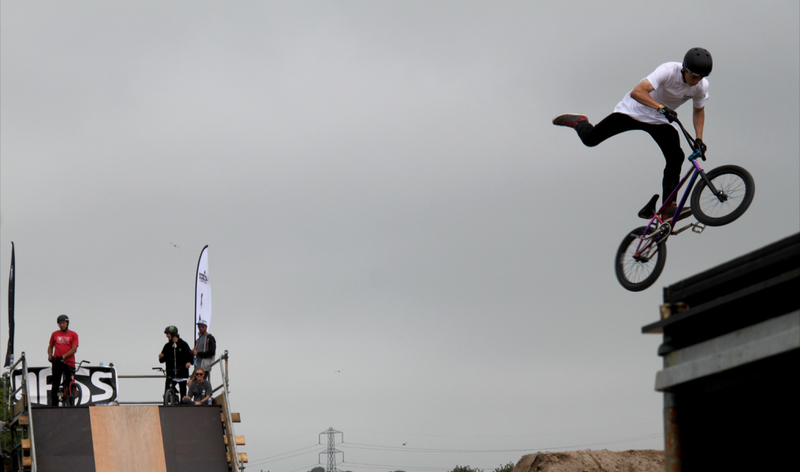 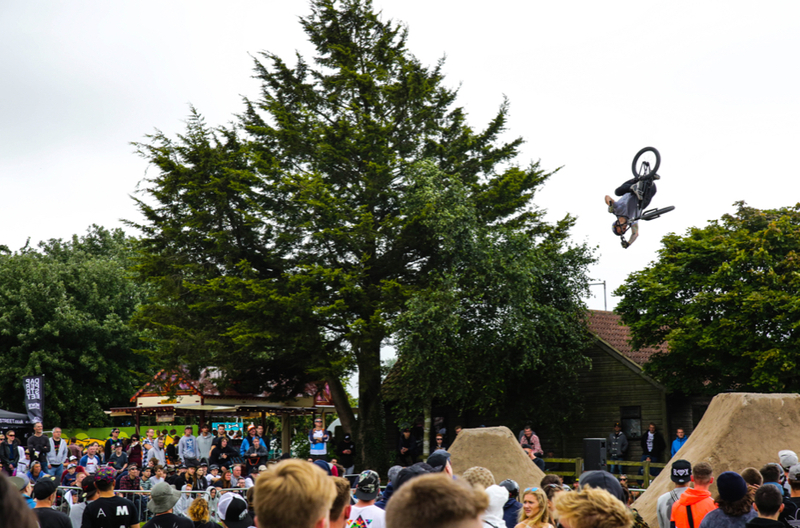 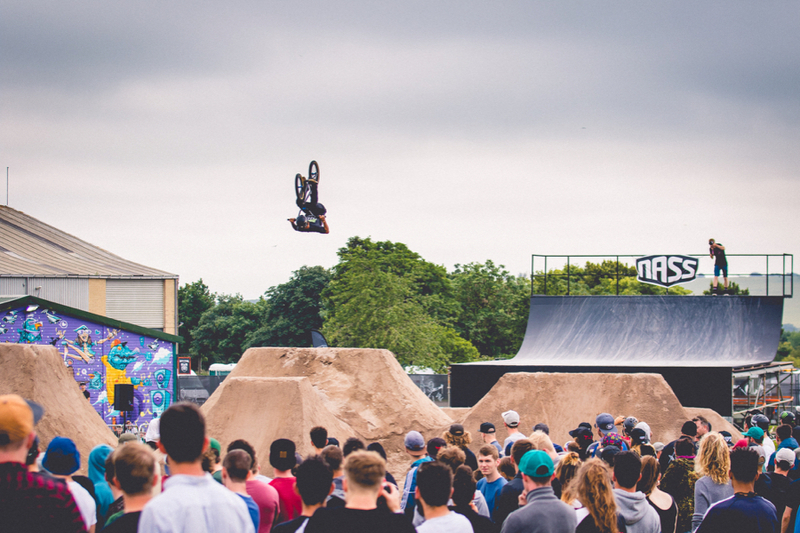 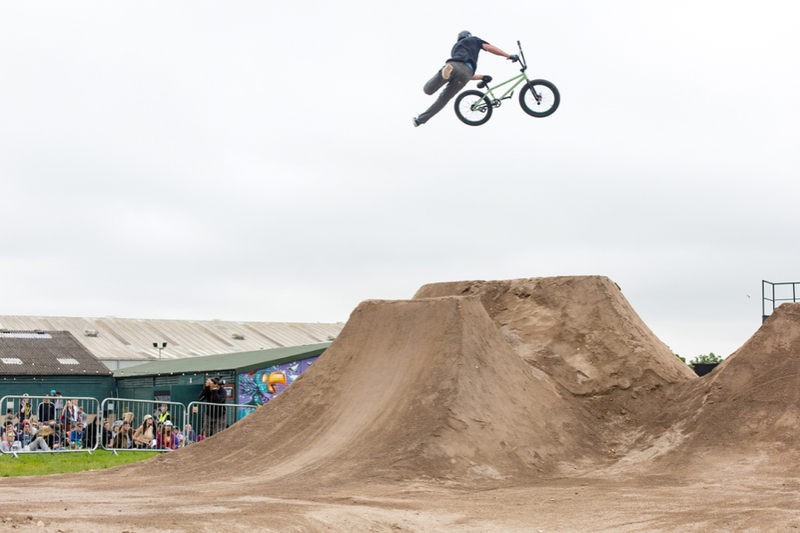 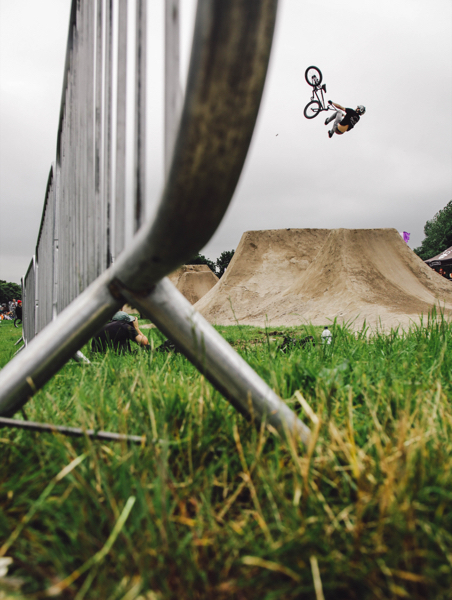 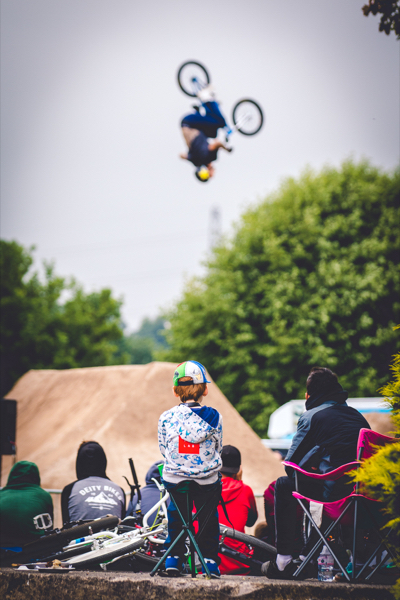 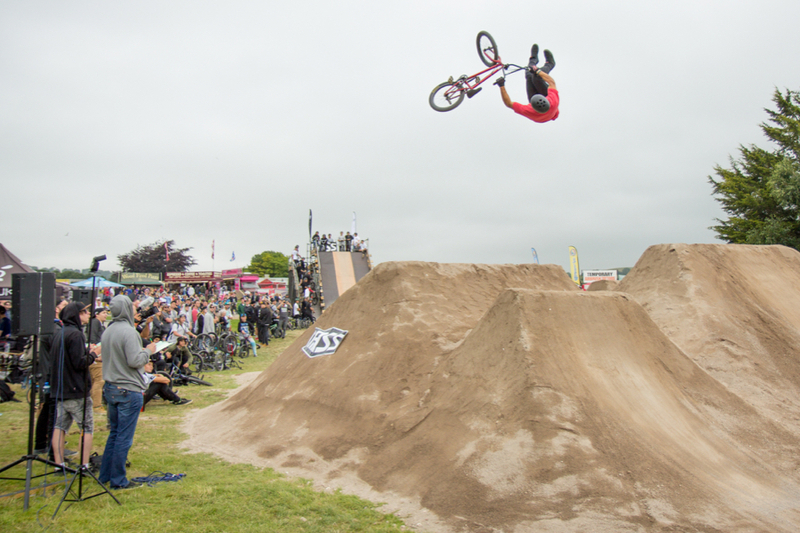 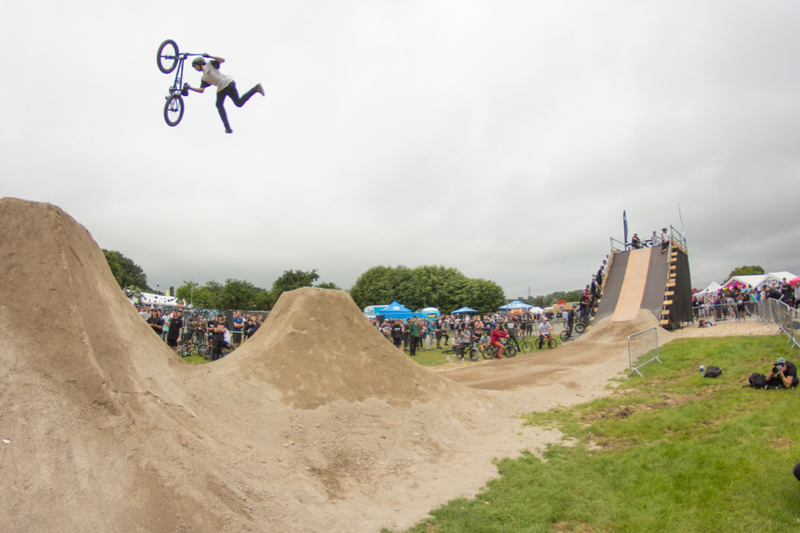 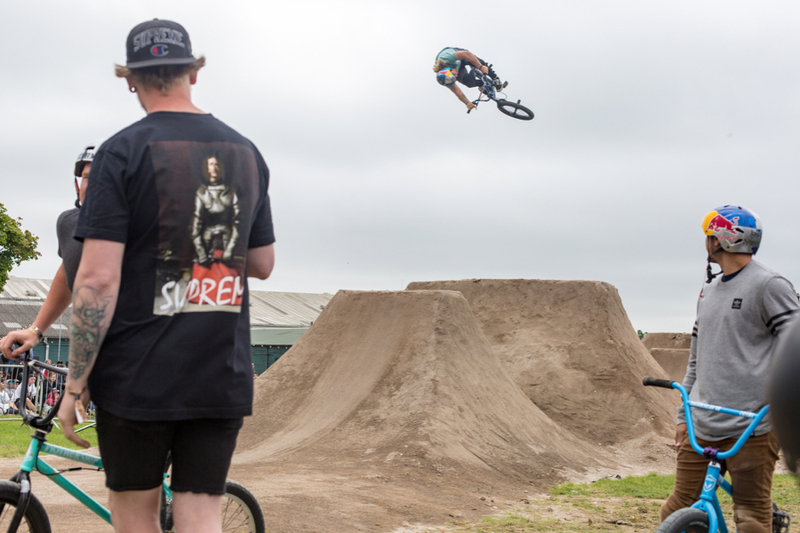 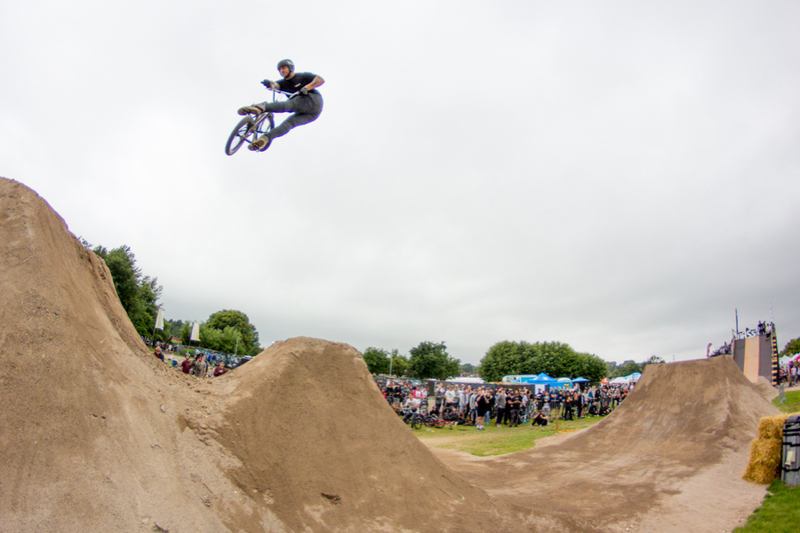 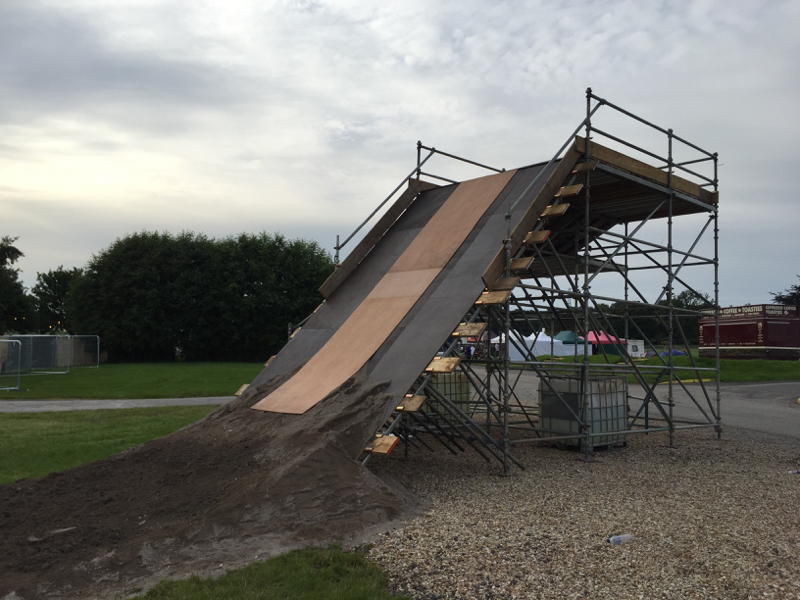 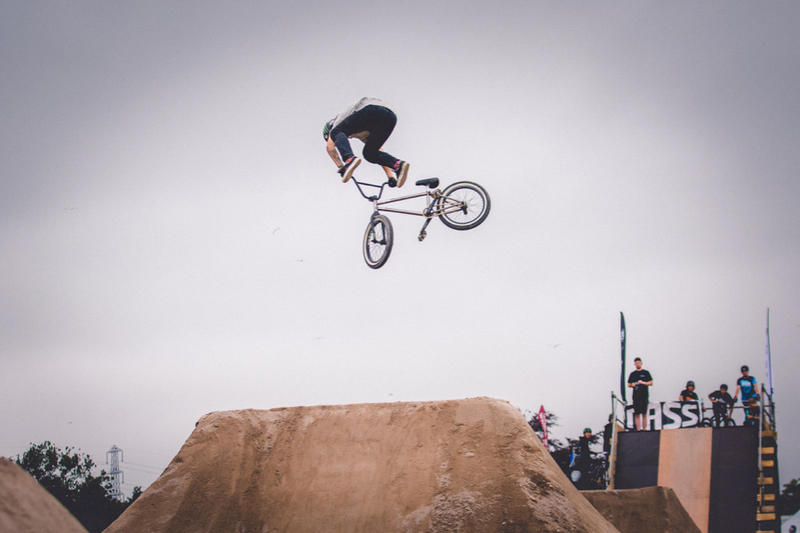 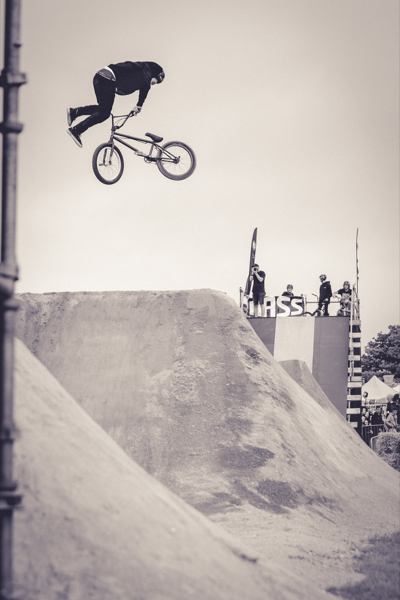 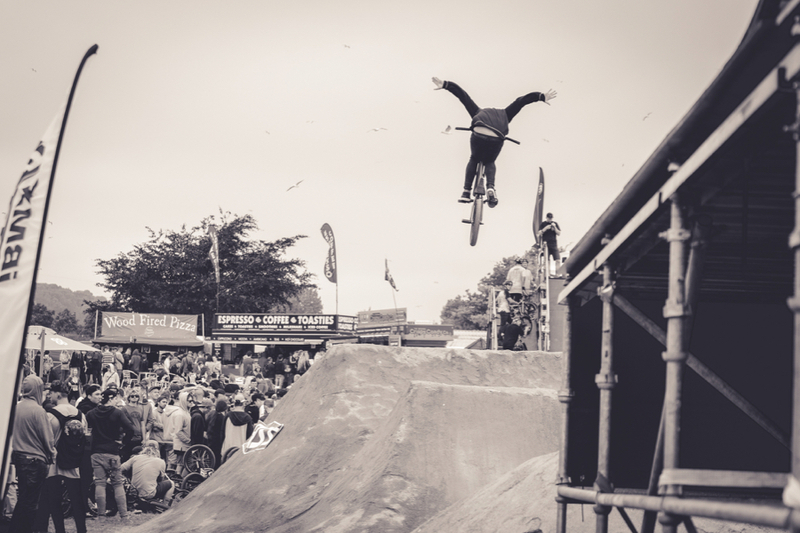 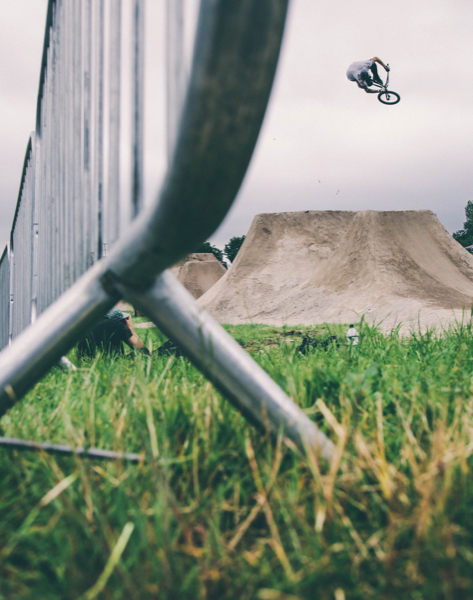 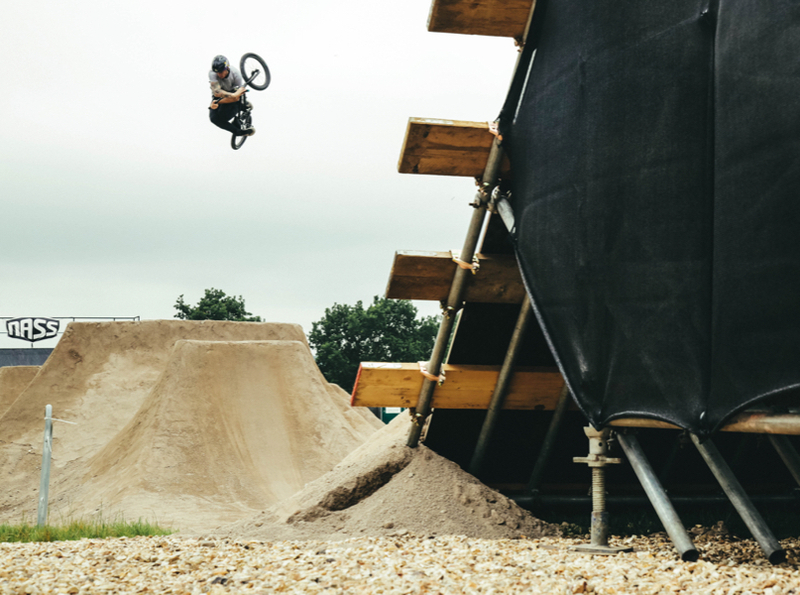 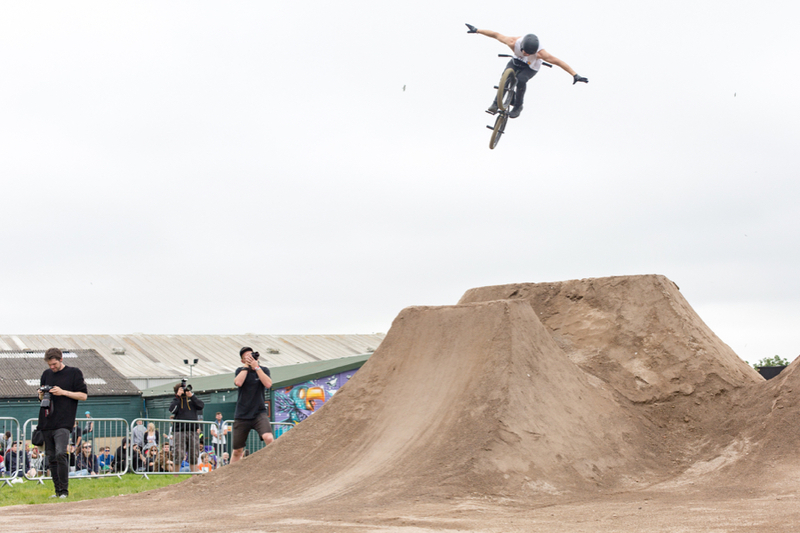 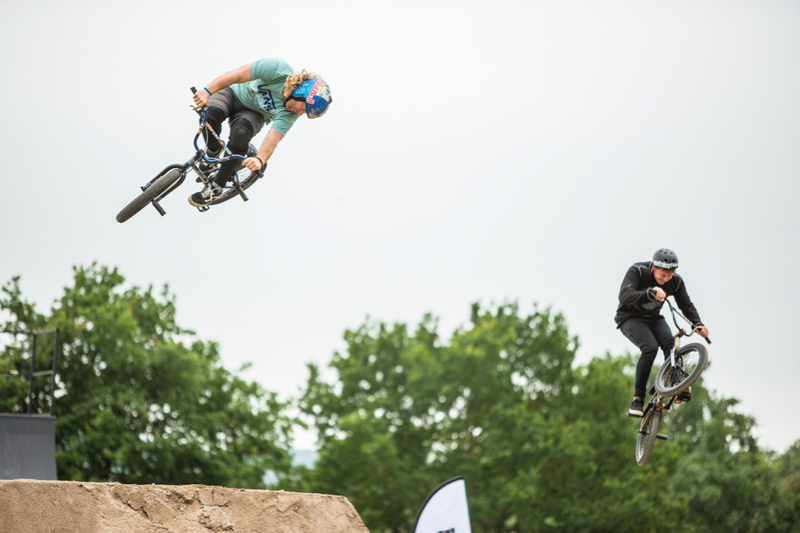 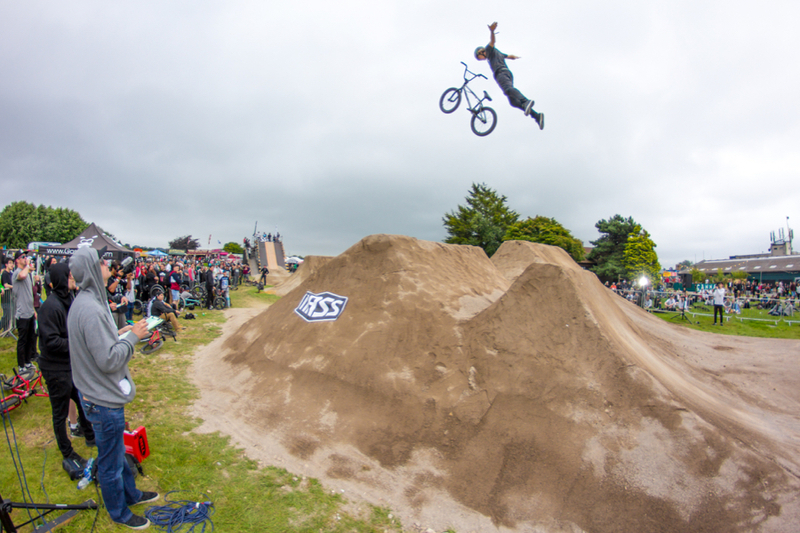 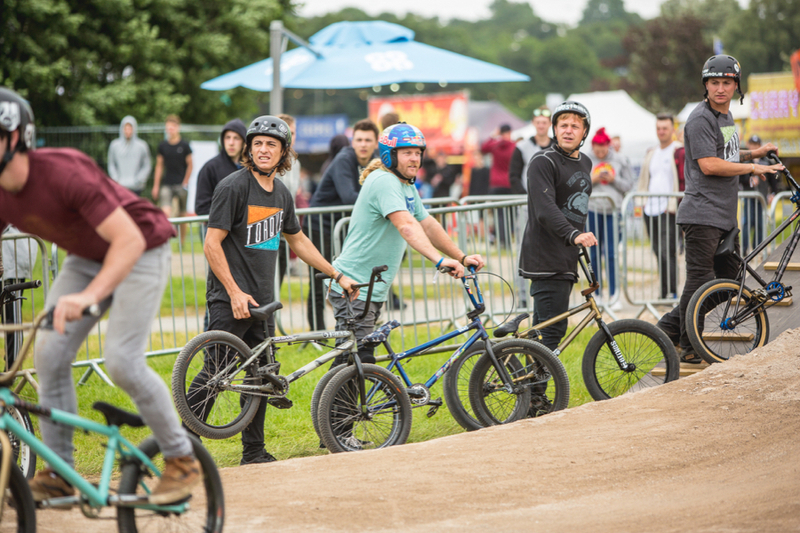 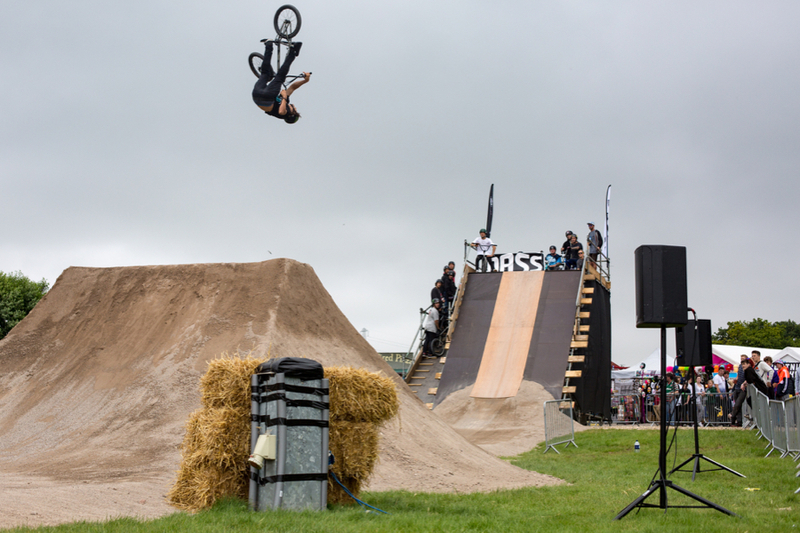 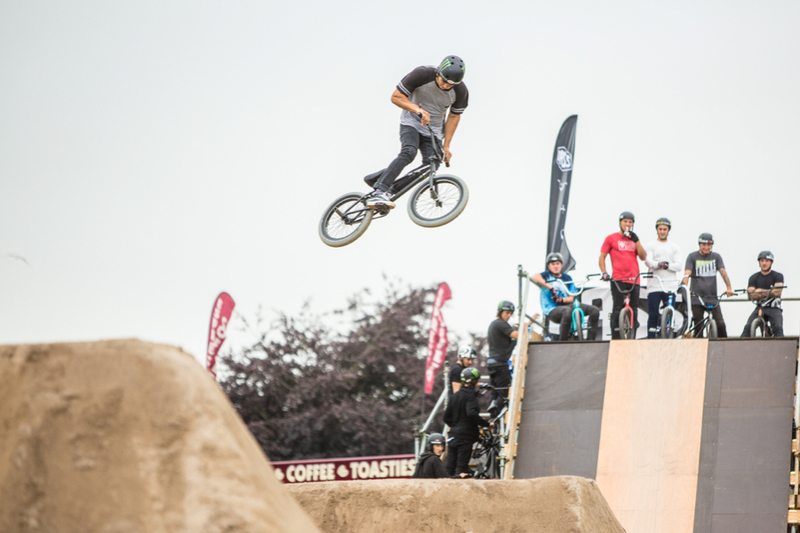 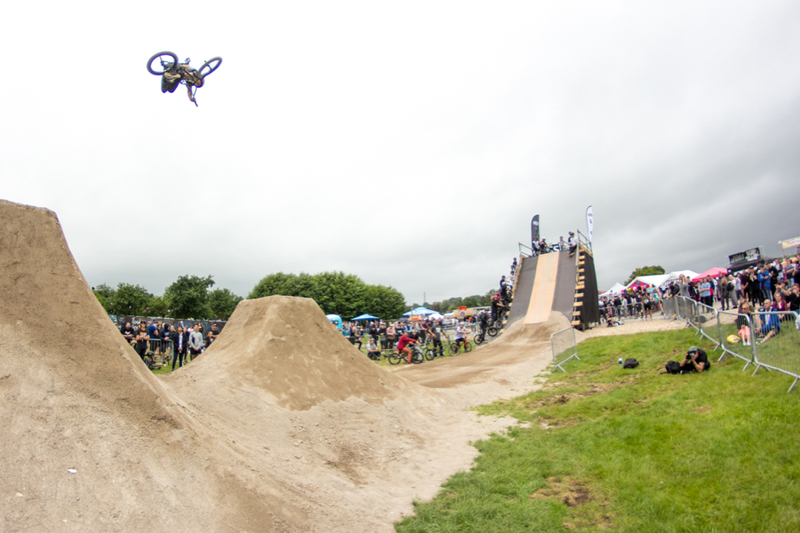 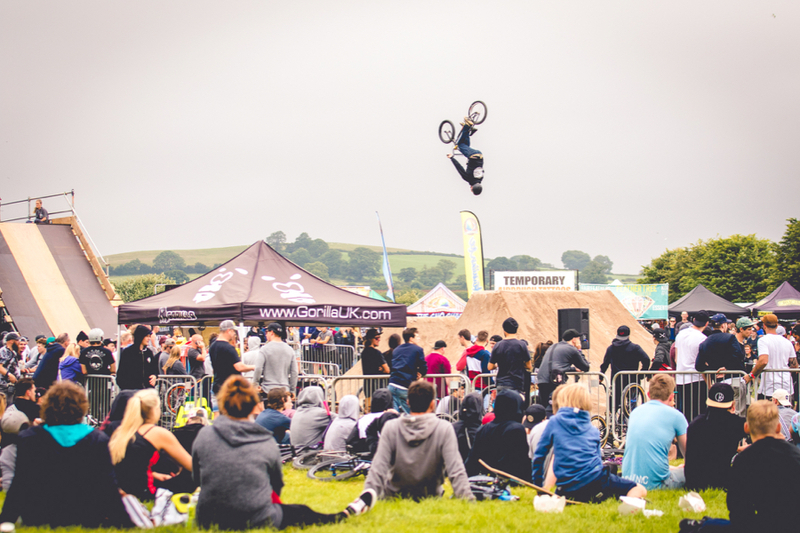 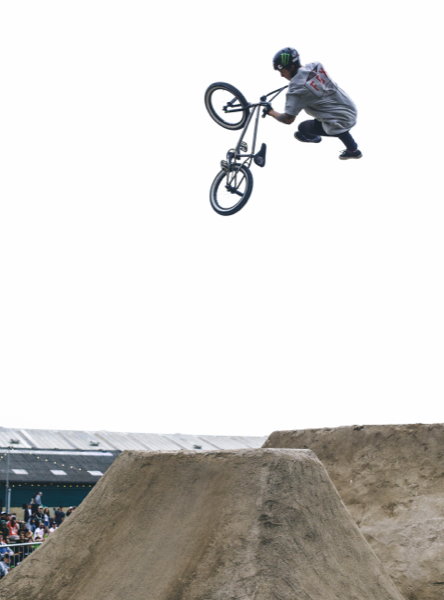 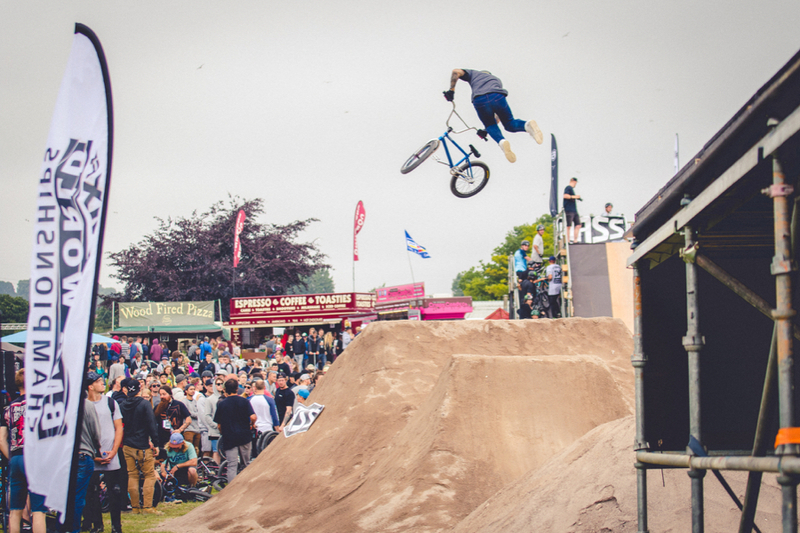 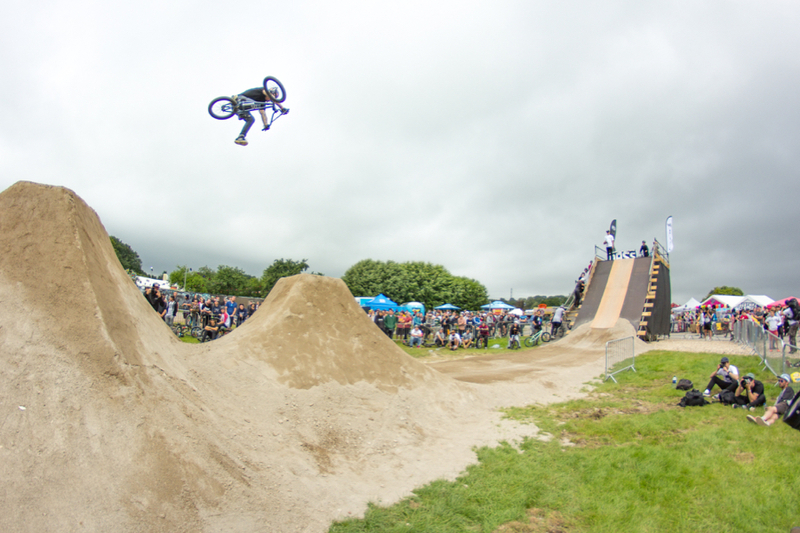 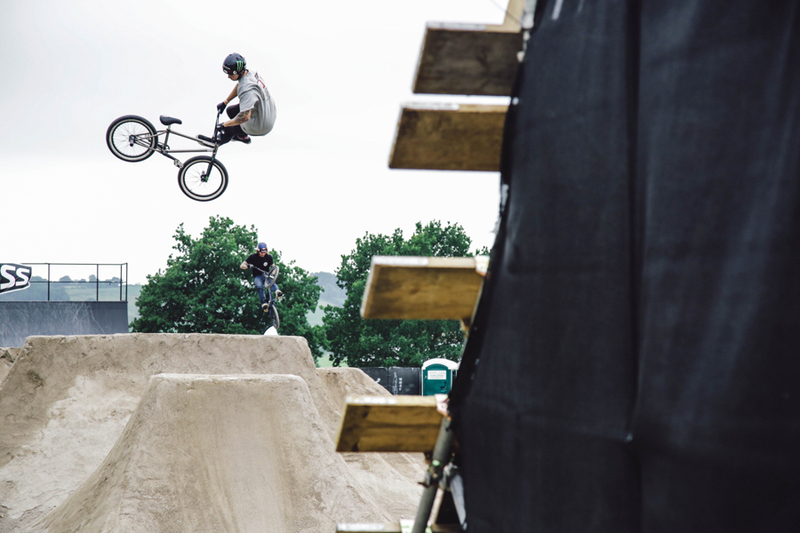 Excellent rider feedback for all elements of course – Scaffold start ramp, 2 x dirt jumps and jump box, with quarter pipe.NASS, a fixed star on the global BMX contest circuit, saw the return of IBMXff to the UK for the first time in almost 30 years. 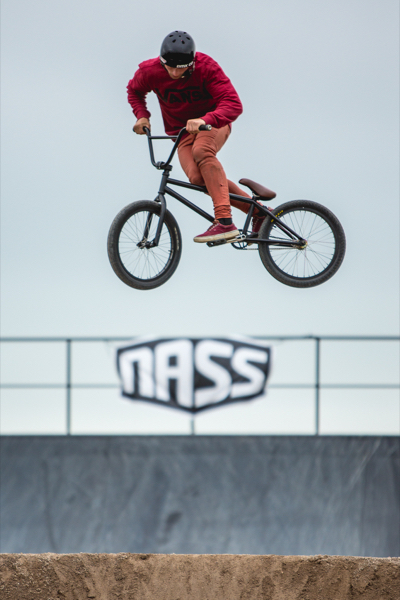 It was so successful that iBMXff has sanctioned NASS to host the event for a second and third year. 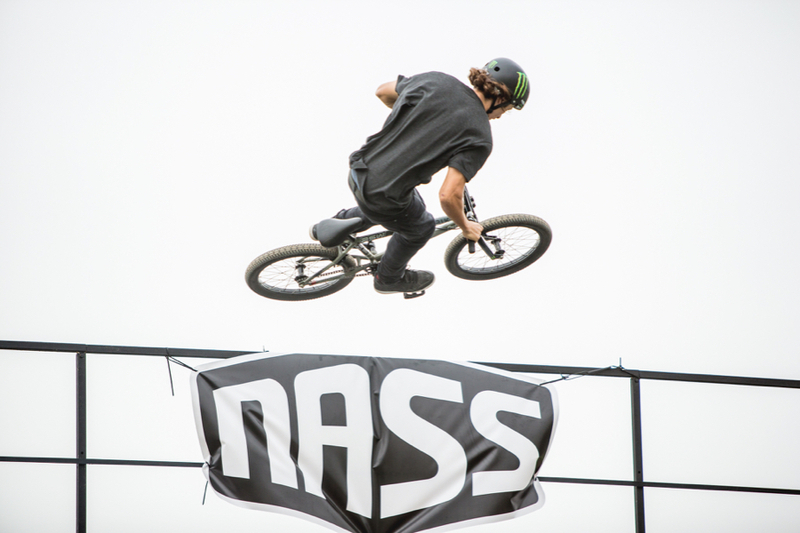 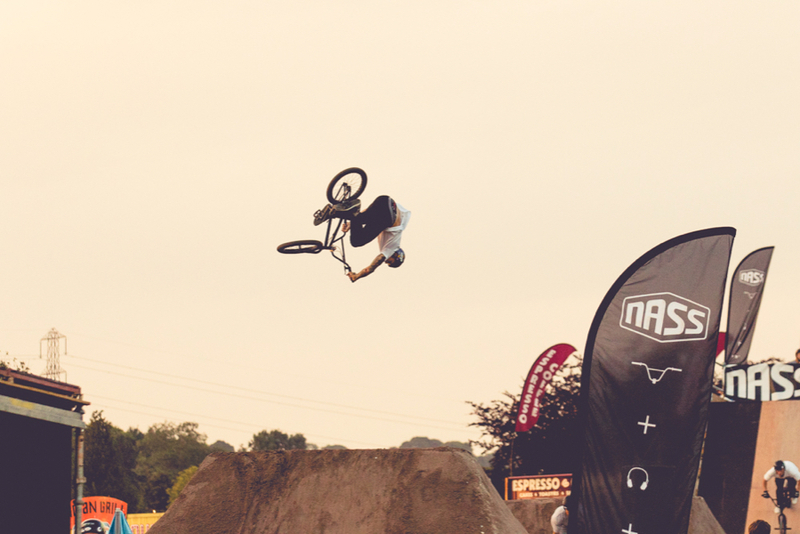 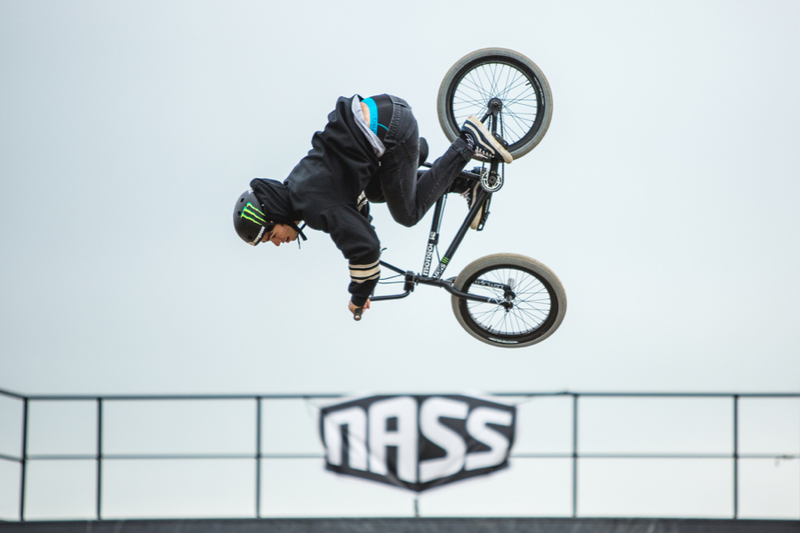 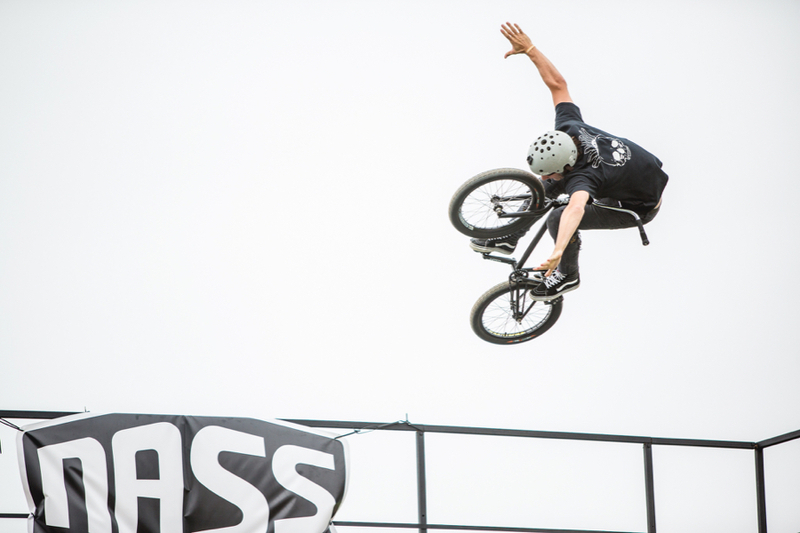 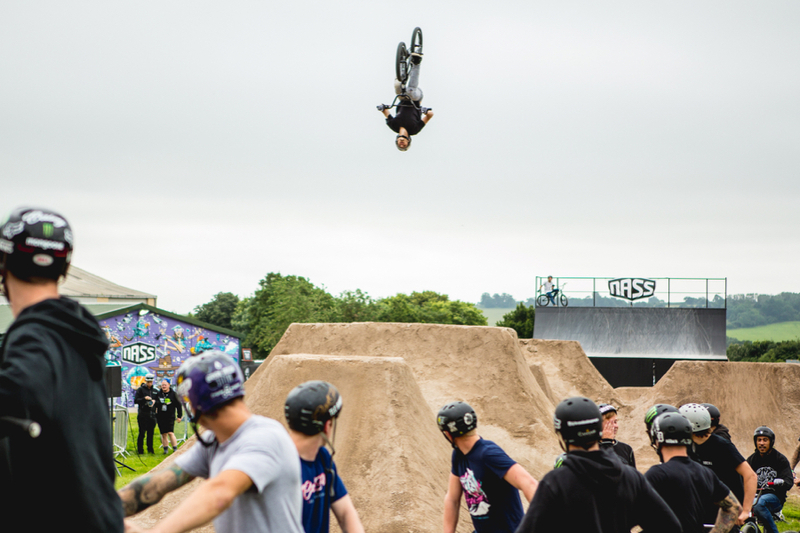 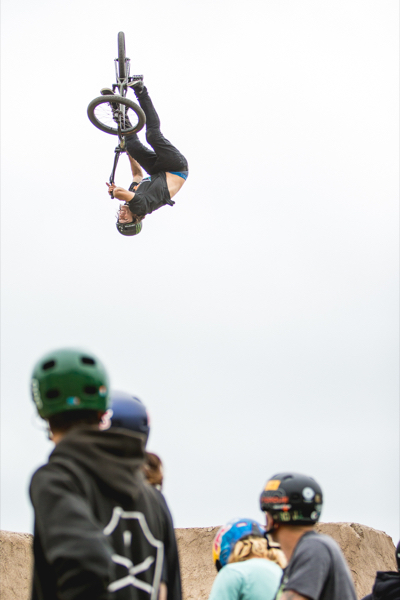 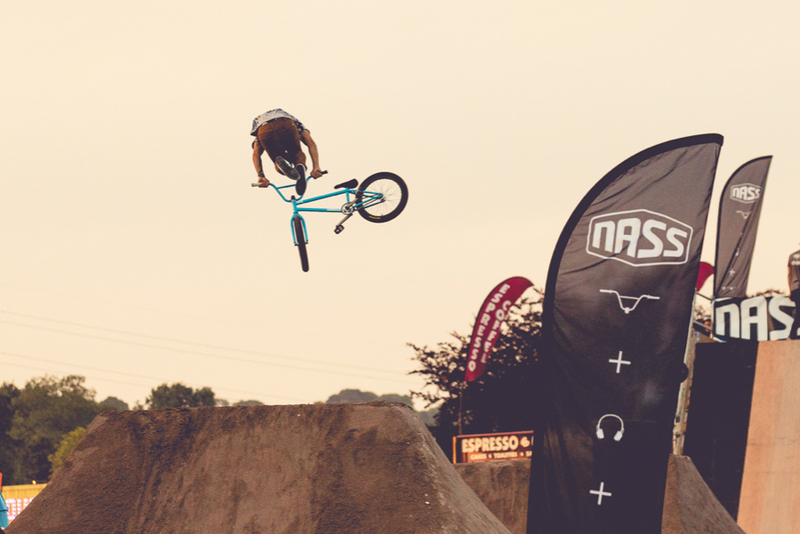 In 2017, NASS hosted both Professional and Amateur contests across Park, Vert, Flatland and Dirt disciplines with athletes from across the globe competing to become a world champion and a share of the £55,000 prize.